About 572 jobs in Healthcare sector. 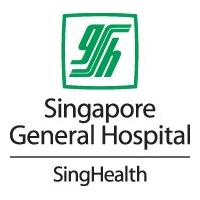 SENGKANG GENERAL HOSPITAL PTE. LTD. via SENGKANG GENERAL HOSPITAL PTE. LTD.
of events through marketing and networking. 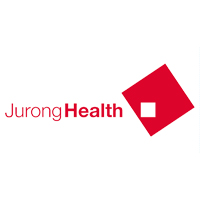 The incumbent will partner with the departments in employee-supervisor relationship management for the assigned healthcare employee group to achieve a work environment promoting positive Union relations.He/she will also work and collaborate with stakeholders to roll out employee engagement programmes to build a productive and engaged workforce for the Hospital. You will perform general radiography to produce good quality diagnostic images while providing excellent patient care. There are opportunities to be trained in specialised imaging procedures such as CT, MRI, ultrasound, mammography in both outpatient and inpatient settings. You will also supervise student radiographers and lead Quality Improvement projects. Degree or Diploma in Radiography or Medical Imaging Science. be considered for the senior position. Those with lesser experience may apply for a junior position. Specialist radiographers should have proven relevant experience in performing and managing specialised imaging procedures. - Arrange on-boarding logistics eg pre-employment examination, uniform collection, prepare name tag and staff pass, submit form for creation of iHR accounts etc..